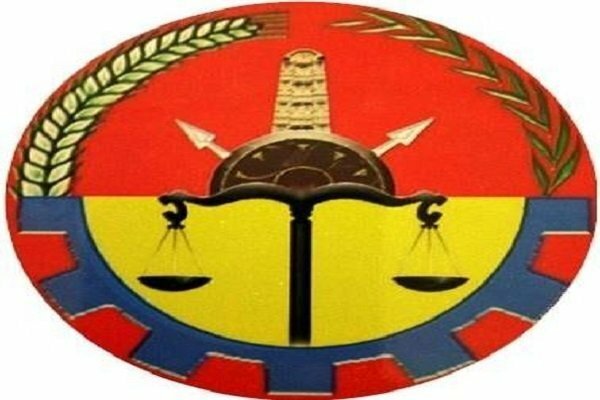 Amhara and Tigray regional states seem to be close to conflict over identity questions in two regions (Wolkait and Raya) that are included to Tigray regional state under the existing federal arrangement. Amhara regional state statement also pointed out in its statement yesterday youth from Wolkait were displaced to Gonder claiming that they are being attacked by Tigray security forces after demanding identity questions. It went on to argue that security condition in one region could affect another region. Wolkait and Raya, where Tigray regional state deployed regional special commandos to stifle the identity question, were never parts of Tigray until Tigray People’s Liberation Front (TPLF) took power in Addis Ababa after the collapse of Colonel Mengistu Hailemariam’s government in 1991. Wolkait was in Gonder and Raya in Wollo, both ethnic Amhara regions. And the identity questions that have been simmering in these regions, as reported in the past, assert that their identity belongs to Amhara, not Tigray. Dressing in Raya traditional cloth in a political event in Tigray (the picture is circulating on social media), Debretison Gebremichael, Tigray regional state president, wanted to send a political message Raya is Tigray, as has TPLF claimed for the past 27 years. In the mean time, Tigray regional state is intensifying repression in Raya. A report by ESAT says security forces arrested at least 200 people in Raya Waja and Raya Qobo, and this is just days after at least five residents of Alamata were killed. Agizew Hidaru, one of the coordinators of Raya identity question, spoke to VOA Amharic that youth in Raya region are fleeing towns in Raya as attack is being intensified. Alamata looks like deserted and it is only security forces that are roaming in the town. The situation has caused a concern for the rest of Ethiopians and political parties alike so much so that they are calling for the Federal government to step in to protect civilians. Blue party, one of the opposition parities in the country, has called for the Ethiopian government today to resolve the identity questions of Wolkaite and Raya urgently.